From Gujarat, India, we are credible Manufacturer & Supplier of Brass Sheet Cutting Parts, in the nationwide market. 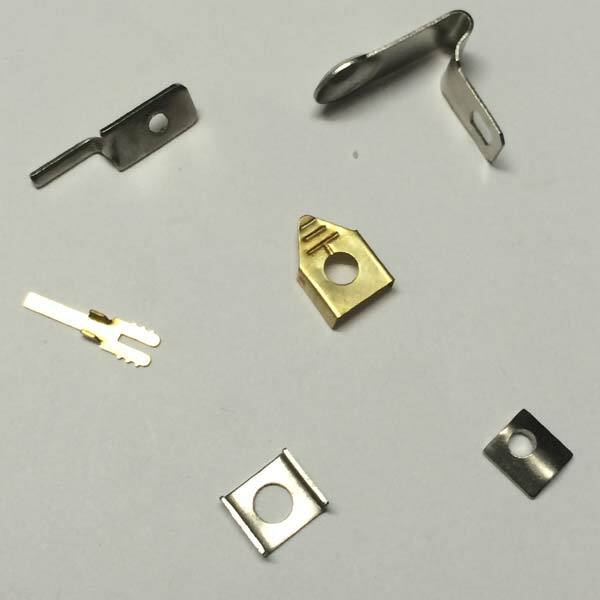 These Brass Sheet Cutting Parts are precisely engineered by using high-grade material, thus durability and longevity are assured. Buyers can feel free to place orders, we promise to deliver them on time. Buyers can rely on us for reasonable pricing.